This may come as a surprise to many but Davao is the country's top producer and exporter of cacao, where chocolate is made from. In Davao, the major cacao-producing provinces are Davao del Sur, Davao City, Davao Oriental, Bukidnon, and Davao del Norte. Cacao grows best on higher ground, to an elevation of at least 1,000 meters above sea level usually in between other trees where it is shaded for optimal growth. It thrives best in areas like Davao where there is an evenly distributed rainfall throughout the year. Upon reaching maturity, the cacao pods sprout from its trunk and branches and embedded inside the pods are layers of 20 - 60 cacao beans. Man's fascination with chocolates has its roots from the Aztecs of South America who have already enjoyed this so called "Drink of the Gods" long before Christopher Columbus discovered it from the Aztecs in the 15th century and brought it back to the new world to show King Ferdinand and Queen Isabella of Spain. 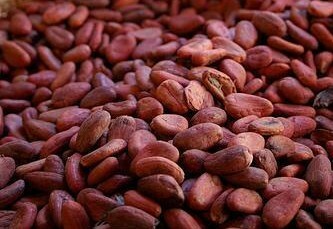 While cocoa became a court favorite, it was the Spanish friars who actually introduced the wonders of the chocolate beans to the rest of Europe. 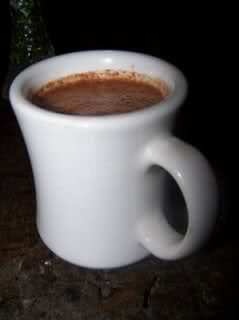 It was served as beverage, but the Europeans added sugar and milk to neutralize the cocoa's natural bitterness and removed the chili pepper, replacing it with vanilla, another indigenous Mexican spice. 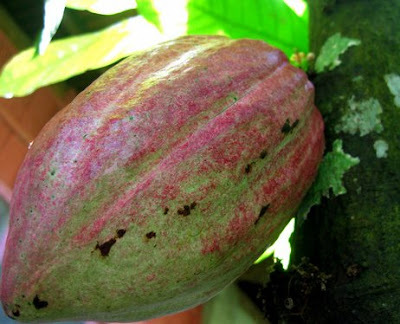 The scientific name of the cacao tree is Theobroma cacao which means "Food of the gods" from the Aztec word "cacahuatl", and was later adapted into the Spanish language. The word cacao entered scientific nomenclature in 1753 after the Swedish naturalist Carl Nilsson Linnaeus published his taxonomic binomial system and coined the genus and species Theobroma cacao. For hundreds of years, the process of extracting cocoa butter to create hard and durable chocolate through mechanical mills in the 18th century remained unchanged. However, it was not until the Industrial Revolution era that these mills were utilized for greater use. This was when people around the world began consuming chocolates. Towards the end of the 18th century, the first form of solid chocolate was invented in Turin, Italy by Doret. This chocolate was sold in large quantities from 1826 by Pierre Paul Caffarel. 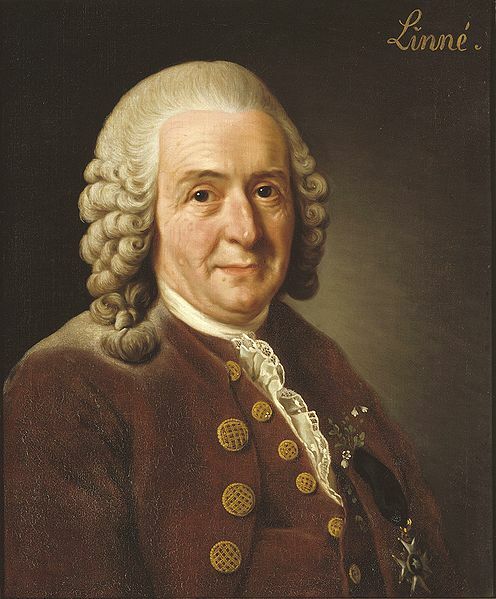 In 1819, Francois-Louis Cailler opened the first Swiss chocolate factory. 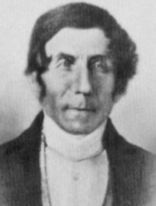 In 1828, Dutchman Coenraad Johannes van Houten patented a method for extracting the fat from cocoa beans and making powdered cocoa and cocoa butter. 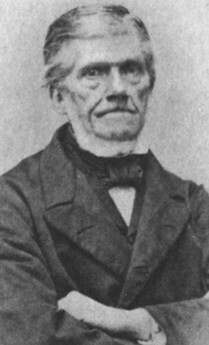 It was also at this time that Van Houten developed the so called "Dutch Process" of treating chocolate with alkali to remove its bitter taste which helps form the modern chocolate bar we see today. Englishman Joseph Fry is believed to have made the first chocolate for eating in 1847, followed in 1849 by the Cadbury brothers. Daniel Peter, a Swiss candle maker, joined his father-in-law's chocolate business. In 1867, he began experimenting with milk as an ingredient. 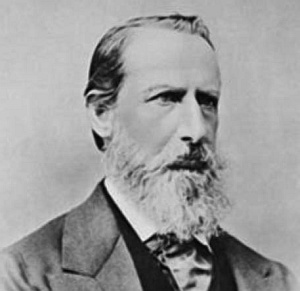 He brought his new product, milk chocolate, to market in 1875. 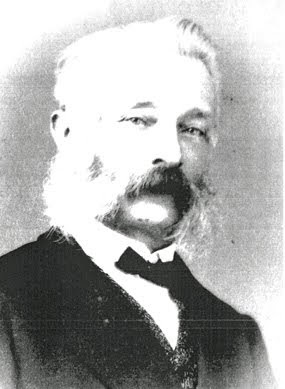 He was assisted in removing the water content from the milk to prevent mildewing by a neighbour, a baby food manufacturer named Henri Nestlé. 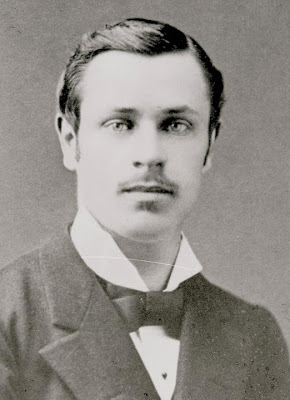 Rodolphe Lindt invented the process called "conching", which involves heating and grinding the chocolate solids very finely to ensure that the liquid is evenly blended. 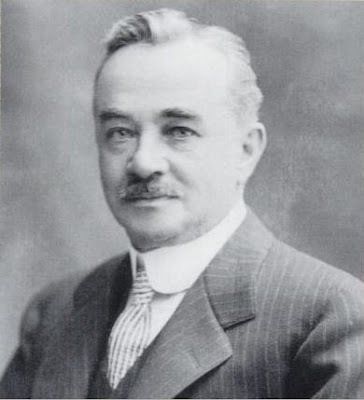 This enabled Milton Hershey to make chocolate even more popular by mass producing affordable chocolate bars. With the growing popularity of the chocolate, the French established cacao plantations in the Caribbean, while Spain brought the cacao and developed it in their Philippine Colony. A Spanish mariner named Pedro Bravo de Lagunas started its first planting of cacao in San Jose, Batangas sometime in 1670. The country was the first in Asia to plant cacao and process Tablea from cocoa beans. 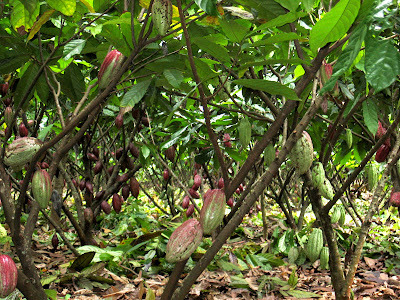 Commercial cacao farms were established by a group of Filipino investors and many more farms were added in Mindanao. Cacao plantations continued to flourish over the years, though comparatively smaller now than it was during the Spanish times. Right up to the 1970’s, the tedious processing of grinding the dark brown cacao beans and shaping it into discs of tableas were all done manually. With problems hampering agriculture particularly the cacao plantations during the Agrarian era in the 1990’s, the local cacao industry did not flourish and tablea making was one of the first casualties of industrialization. 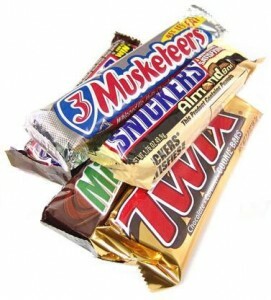 Now , Mars, Inc. of the United States, one of the biggest consolidated confectionery company in the world today, and makers of the world favorites such as M&M's, Snickers, and the Mars bar including 3 Musketeers, Dove, Milky Way, Skittles, Twix, and Starburst candy, Combos and Kudos snacks, Uncle Ben's rice, and pet food under the names Pedigree, Sheba, and Whiskas, literally came to the rescue and directly tapped Davao farmers to supply cacao. It also owns the world's largest chewing gum maker, the Wm. Wrigley Jr. Company. Since there is no single cacao plantation that has the capacity to supply the magnitude of cacao required by Mars, Inc., Ms. Charita Puentespina spearheaded the consolidation of cacao harvests within Davao City. Thus, the Puentespina family established the Mars Cocoa Development Center to serve as a hub for cacao farmers in Davao City and in nearby provinces of Davao Oriental, Compostela Valley, and Sto. Tomas in Davao del Norte, making them the biggest consolidator of all wet beans produced by farmers within a 25-kilometer radius from the Puentespina farm in Malagos, where a total of 17 hectares is planted with cacao. 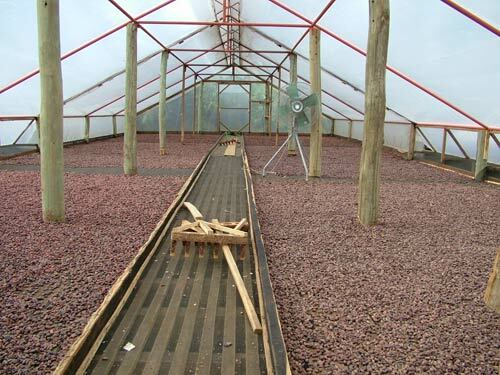 The Farm has established fermentation and drying facilities to produce good quality beans. Aimed at helping cacao farmers in Davao, the Mars Cacao Development Center in Malagos District, Davao City has hosted free training on the proper growing, rehabilitation, and post-harvest of cacao trees to no less than 4,000 farmers. The Center also established fermentation and drying facilities to further control quality of the wet beans where the flavor and aroma profile of the chocolate is developed, not only in variety. Producing well-fermented and dried beans is not an easy task. To ensure bean quality, all beans are fermented, solar-dried, then sorted and graded based on internationally-accepted standards. Fermentation usually takes about 5-7 days for the full flavor of the beans to develop and drying takes about a week or 10 days. Fermentation enhances the aroma and flavor of the chocolate made from the beans. The beans are dried in a specially-constructed tent-like structures where the beans are turned twice a day for consistent drying. When the beans have achieved the right color and texture, it is then meticulously sorted, graded, and then packed in jute sacks. However, beans that have not yet reached its optimum dryness or minimum moisture content required by Mars, it is then returned to the drying area. While the tent-like structures depended mainly on the sun for heat, it is well ventilated to control humidity. Solar-drying in enclosed dryers ensures that the beans are not contaminated by undesirable odors and keeps the beans free from dirt and other debris. Davao tableas are excellent for making full-bodied, antioxidant-rich drinks not only for breakfast but for any time of the day as well. These are suitable too for baking that requires only the best in chocolate ingredients. Tableas are hygienically molded from pure chocolate liquor (thick, liquid chocolate paste) ground from roasted fermented beans, and vacuum-sealed in food-grade plastic envelopes. In Davao, tableas are not alkalized (Dutch) as this process will materially reduce the antioxidant property of any cacao product. 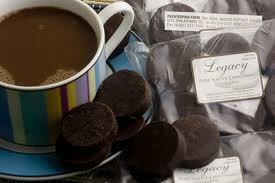 Unlike powdered cocoa used to make chocolate drinks, tableas have nothing removed from them, and nothing added to them. Tableas, being pure cocoa, cannot be powdered as pure cocoa resists being transformed into powder. They are real, dark chocolate in their raw, untreated, and healthily beneficial form. Just dissolve the tableas thoroughly in boiling water, add sweetener and milk, stir and mix well, and it produces thick, frothy and antioxidant-rich cocoa drink. High grade or pure, unadulterated chocolate does not raise the bodys LDL or low density lipoprotein (the so-called bad cholesterol). With all its cocoa butter intact, it is in fact rich in palmitic, stearic and oleic acids which are all heart-friendly fats. For as long as cocoa is dark chocolate, you can be assured that it has the antioxidants that can reduce cancer risks and heart disease. When buying tablea, check the fine print at the back of the package to ensure that the tablea is pure and does not contain sugar or milk. 1. Put one pure tablea in a cup of water (225 ml) in a tsokolatera over medium to high heat. 2. Once the mixture starts to boil, swirl the batirol with the palms of your hand and lower the flame as it starts to foam. The batirol will ensure smooth consistency of the mixture. 4. Continue mixing for 15-30 minutes until it reaches the desired consistency - medium thick or thick. 5. Once ready, pour the mixture into cups. Sugar and milk may be added as desired. 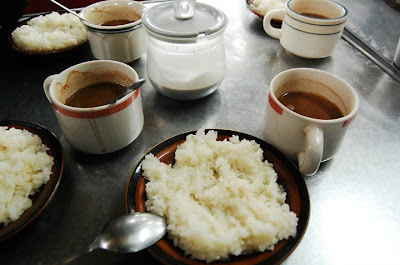 In Davao, hot Tablea drink is popularly served with puto-maya. Mars Cocoa Development Center advocates support for cacao growers in the Davao region, and is open to visitors who want to learn how cacao beans are processed. bumibili po ba kyu ng cacao dry seeds? Hi Jetro. So sorry, I do not have any business affiliation with any entity that deals with cacao. You may want to check out with the Department of Trade and Industry for similar info. Thanks. do, I just found your site. How much is the price for a pack of Malagos Tablea? sales@malagosfarmhouse.com for info. Thank you. Just figured to ask sir. I'll be visiting Davao and I'll be including this on my pasalubong lists. Hi Lowly Urbanite, I wish you a pleasant trip to Davao City, and hope you will tell your friends how beautiful Davao is. Hi. We are conducting a case study about cacao plantation. We already sent an email and inquiries. We would like to ask if we can conduct an interview on thursday since it is holiday, as what the article said its open fir visitors.